Need to update or modernise your bathroom? Token building can help you personalise or reconfigure your bathroom. Whether your vision involves a complete redesign or you just want it slightly altered we are here to help. 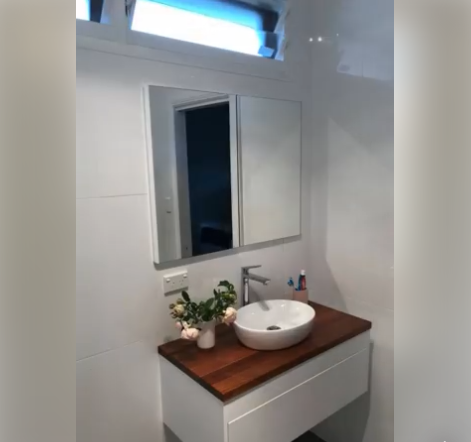 We have an eye for renovating and are always happy to come out and go over any bathroom renovating ideas with you. Token Building is located in Sydney South West and has been servicing the local area for over 10 years. 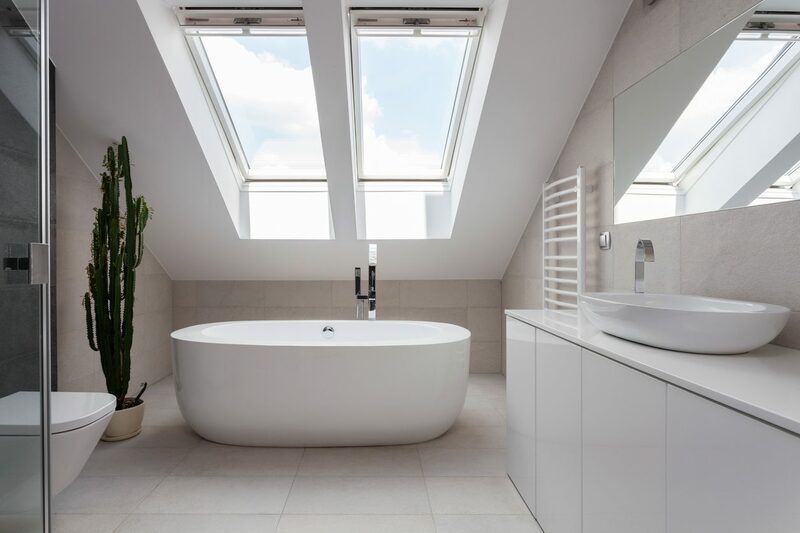 We also provide bathroom renovation services in Camden and the surrounding areas. Transforming a home is what we do best!